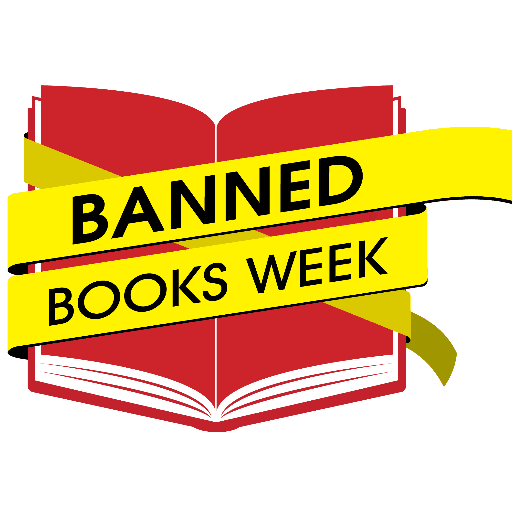 You may have heard about both “banned books,” and “challenged books.” There is a difference between the two terms. A challenged book is an attempt to remove or restrict materials – either by a group or an individual who objects to the material. It does not mean a person or group simply expresses their point of view, but actively attempts to remove the material from circulation. Since banning a book is the actual removal of the materials, the access of others is restricted. According to the American Library Association (ALA), books are usually challenged with good intentions – protecting others (usually children) from ideas and information which may be difficult. Over the years many different types of groups, and people, have challenged books. ALA has a list of the 100 most frequently challenged books (between 1990-2000) which is searchable by Initiator, Institution, Type and Year. ALA believes that for every reported challenge, four or five go unreported. 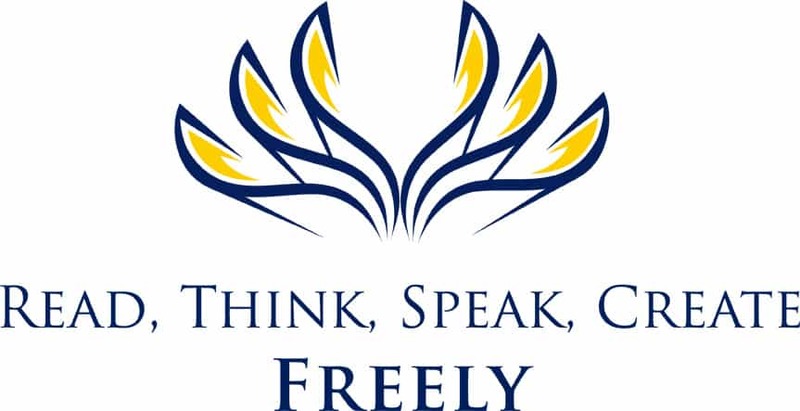 In 2016 there were 323 challenges recorded by the Office of Intellectual Freedom. The good news is that in a majority of cases the books have remained available. 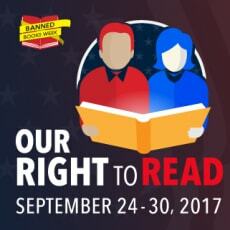 This is due in part to the awareness that Banned Books Week brings to this issue! If you are interested in exploring Leonardo da Vinci’s engineering works, check out Doing da Vinci. Four builders and engineers attempt to build never-before-constructed inventions! The 2-disc set looks at his armored tank, siege ladder, self-propelled carts and even a machine gun! Will his creations actually work? Doing da Vinci will show you! Challenged and Banned Books. American Library Association. Date accessed Sept. 20, 2017. The 100 Most Frequently Challenged Books of 1990-2000 and Challenges by Initiator, Institution, Type and Year. 2017. ALA. American Library Association. 74 Free Banned Books (for Banned Books Week). Oct. 1, 2010. Open Culture : The best free cultural & educational media on the web.